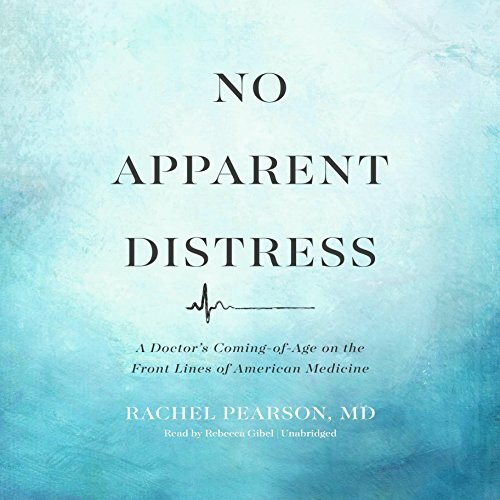 Showing results by author "Rachel Pearson MD"
In medical charts, the term "N.A.D." (No Apparent Distress) is used for patients who appear stable. The phrase also aptly describes America's medical system when it comes to treating the underprivileged. Medical students learn on the bodies of the poor - and the poor suffer from their mistakes. Rachel Pearson confronted these harsh realities when she started medical school in Galveston, Texas. I loved the candor of this book.